Our Vision: A caring community where everyone matters. Our Mission: To foster a community where residents, families, staff and volunteers are engaged in creating an optimal quality of life. 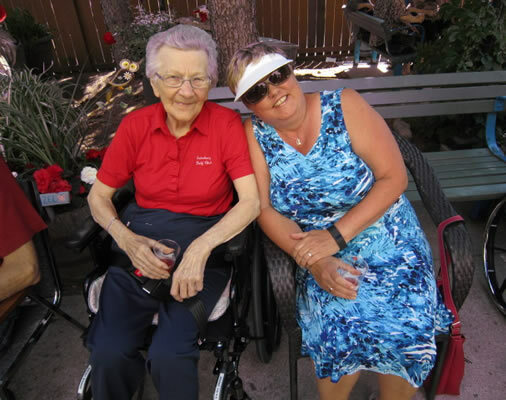 Donations are gratefully accepted to the Saskatoon Convalescent Home Foundation. 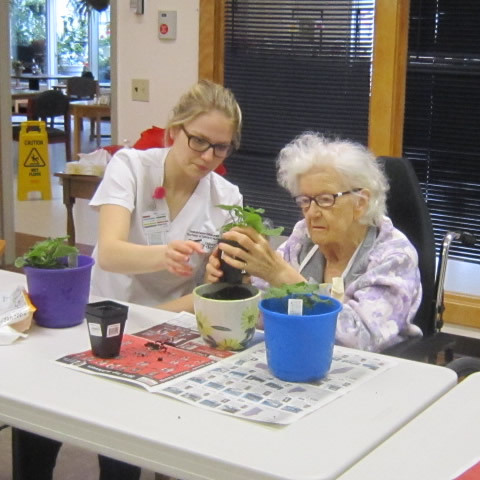 They are used to enhance the lives of our residents through the purchase of equipment, furniture and other necessities to make their environment more comfortable.